For 24 years, Swedish death metal legends VOMITORY laid waste to stages all over the world and released eight successful albums before laying down their arms in 2013. In 2017, they reunited for one show to honor an old friend. The band had such a good time playing again that the thought of future battles together started to grow like a seed in blood-drenched soil. 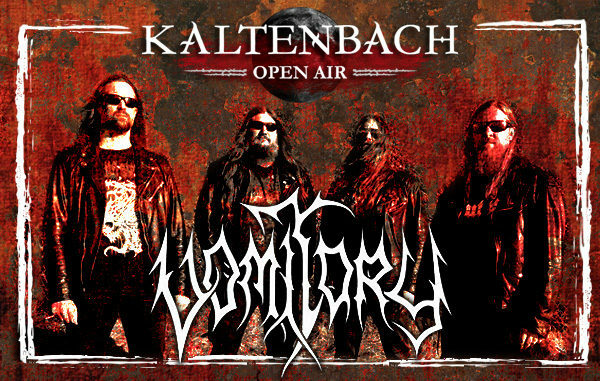 2019 will mark the 30th anniversary of VOMITORY’s supreme death metal and prove to be the perfect year to celebrate by wreaking havok to stages all over the planet again – also at Kaltenbach Open Air in August 2019!